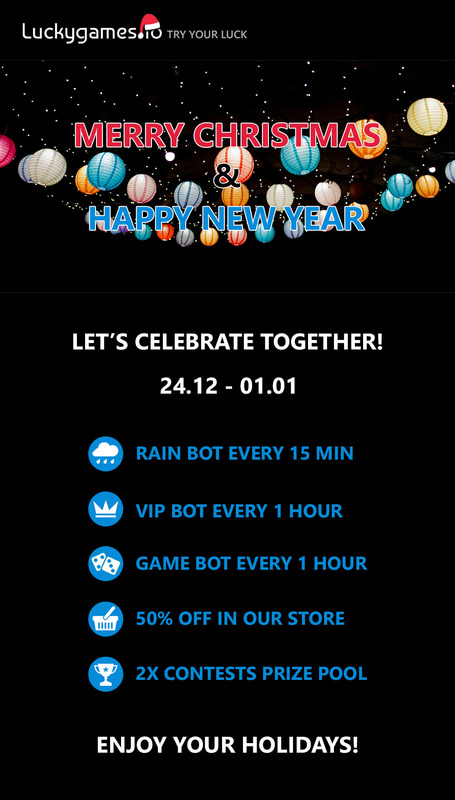 Luckygames wishes you a Merry Christmas and a Happy New Year! 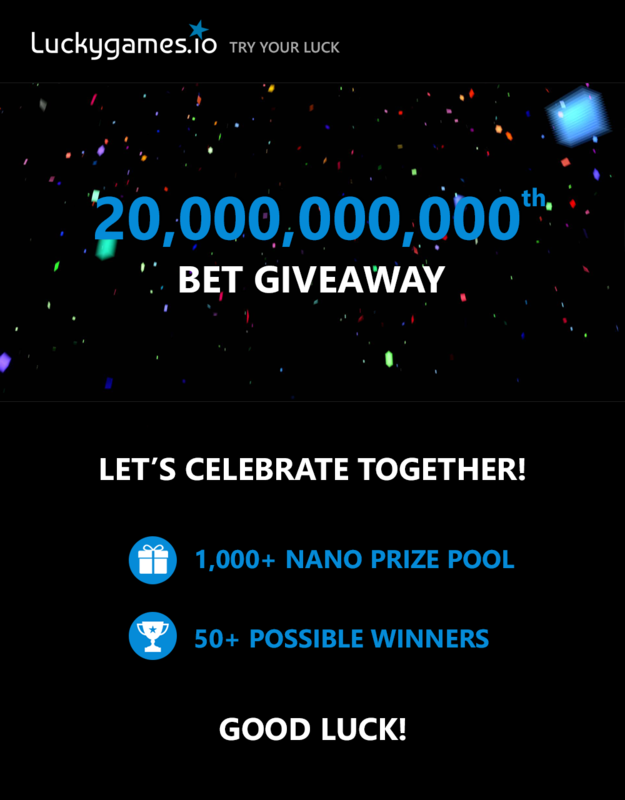 Let’s celebrate together! 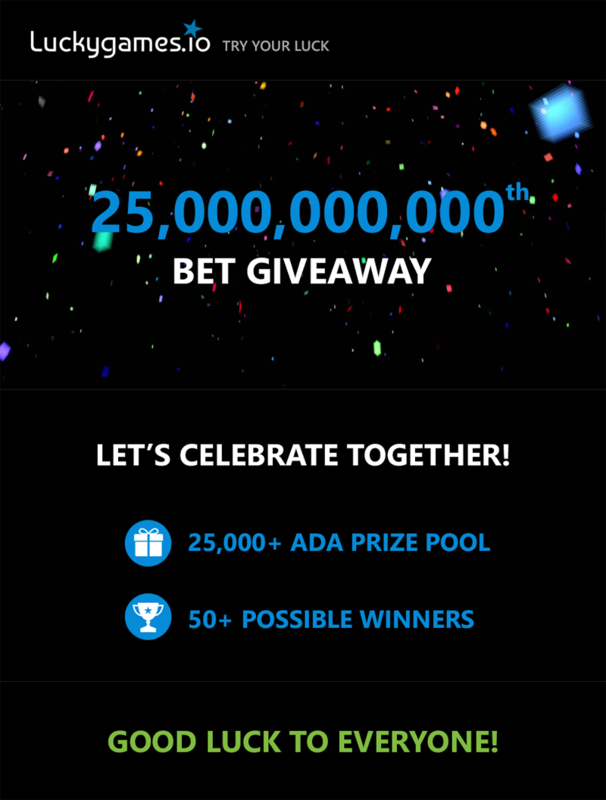 Don’t miss our 25,000+ ADA Giveaway to the upcoming 25,000,000,000th Bet! 50+ Possible Winners and 3 Events! 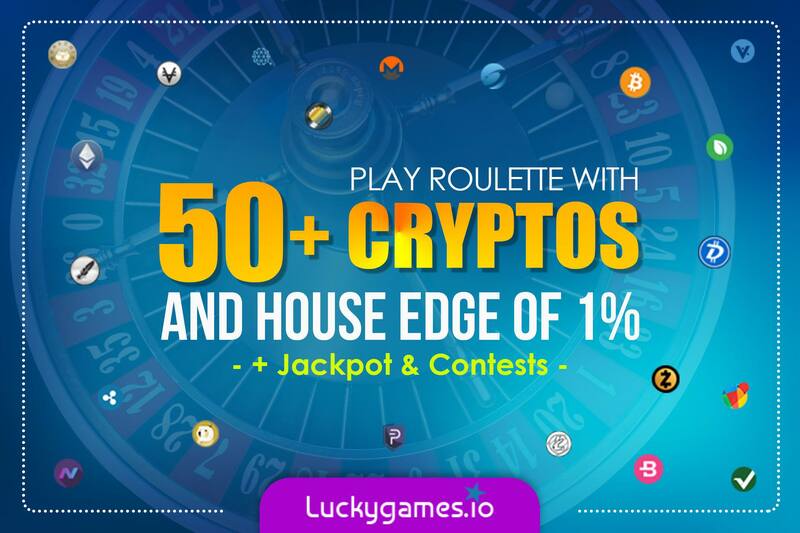 We are waiting for you Join right now! 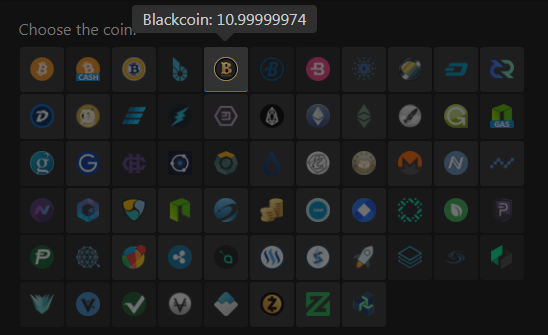 *Highlighting the available balance for each coin on TIP/RAIN/EXCHANGE pages. Hidden Tips. You can show or hide your transfer from now in public chat. *You can exclude the players you ignored from the Rain you are going to make. Banned accounts are not allowed to send tips anymore. 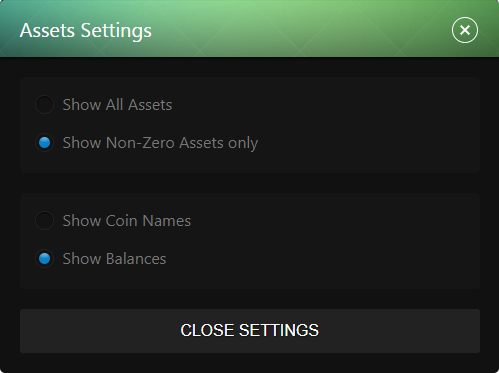 You can choose available assets and balances to show only in the cryptocurrencies list on the main page. 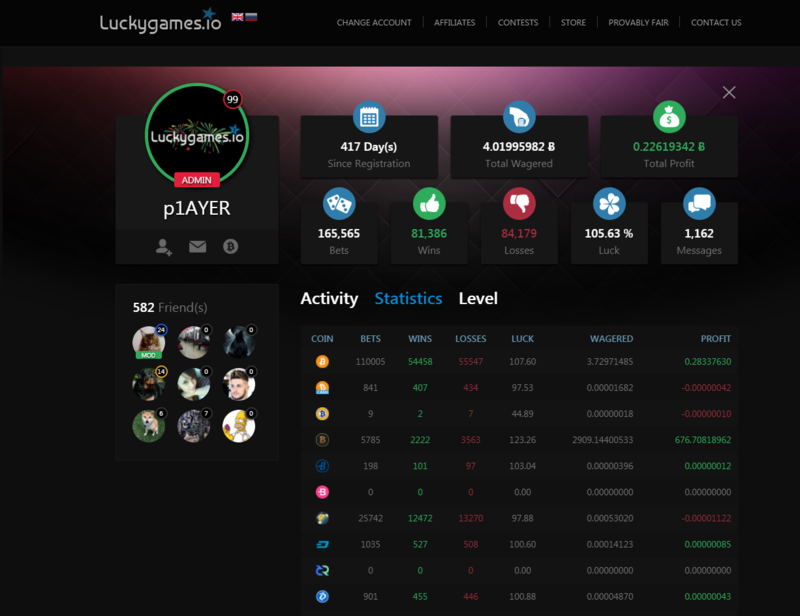 Can I win feathercoins and bet with FTC?